A great South African classic to be enjoyed as a tasty snack at your next function or event or even just for your home. 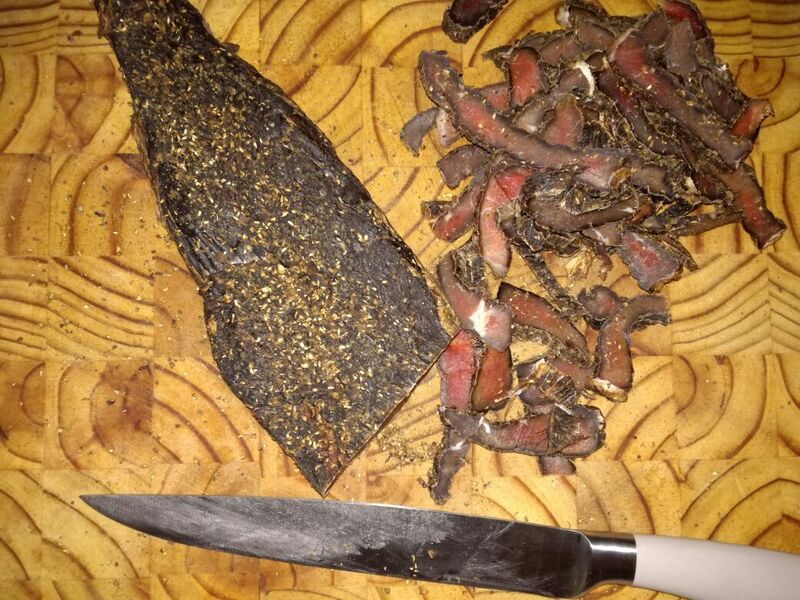 Biltong can be ordered via e-mail to be delivered to you at an arranged time and date. Traditional or Spicy, we offer different flavour spices for you to choose from. We can also arrange for Corporate or Private biltong and dry wors hampers to be made up.